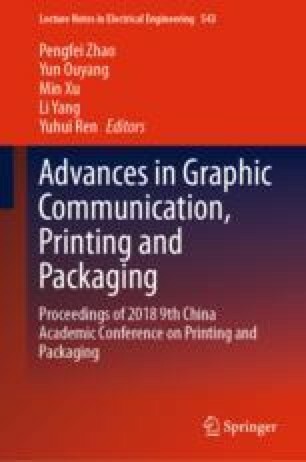 In order to prolong the shelf life of Nanguo pears at room temperature (25 °C), we made two types of functionally integrated modified atmosphere packaging (MAP), OA and OB. OA integrated self-made high oxygen permeable film (film O) and high moisture permeable film (film A). OB integrated film O and another type of high moisture permeable film (film B). The headspace components in the packaging, and vitamin C (VC) contents, titratable acid (TA) contents and market value of Nanguo pears were monitored during the storage to evaluate the two types of MAP. Results show that OA and OB can effectively reduce the nutrient loss of Nanguo pears during storage, thus maintaining their good commercial value. OA and OB respectively extended the shelf life of Nanguo pears at room temperature from less than 8 days to less than 12 days and more than 14 days. This work was supported by National Natural Science Foundation of China (31471653); Natural Science Foundation of Beijing, China (2182018); Coordinative Innovation Project of Beijing Municipal Education Commission (PXM2017_014223_000034); Science & Technology Project of Beijing Municipal Education Commission (KM20161005004, KM201710015011); and Science & Technology Project of Beijing Institute of Graphic Communication.